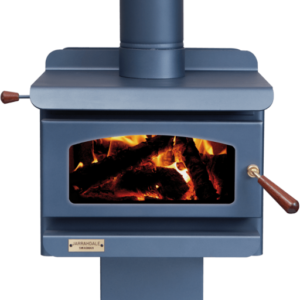 For many years, wood heaters have been a popular heating choice in Australian homes. This makes sense, as slow combustion wood heaters have been proven to deliver the lowest-cost energy to heat a home, thus making them one of the most cost-effective heating methods available. Fuelled by firewood, they also provide a sustainable form of heating by using a renewable energy source. Wood heaters offer the ambience of a roaring fire and have been found to distribute heat more steadily and evenly than many alternative heater options, making your entire home warm and cosy. 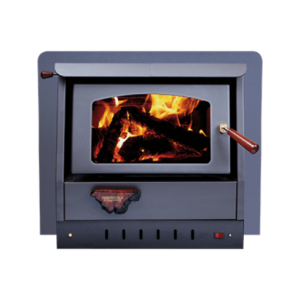 Here at Jarrahdale Midvale, our range of wood heaters for sale in Perth are made to the highest quality. From slow combustion wood heaters, through to freestanding wood heaters, you can rest assured that we have the right product for you. 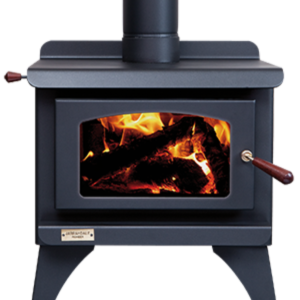 Jarrahdale Midvale offers a stunning range of freestanding and built-in wood heaters for sale, available in both convection and radiant models. Our slow combustion wood heaters also come in a range of colours and accessories to suit the personal style of your home. 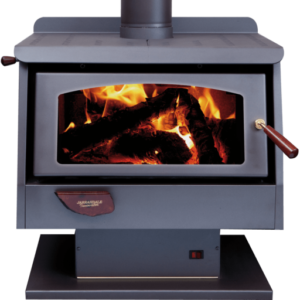 All Jarrahdale Heating wood heaters are made right here in Perth, Western Australia, to suit Australian conditions. Every Jarrahdale Heating wood heater is made to strict Australian standards using locally sourced steel and includes a ten-year structural warranty. 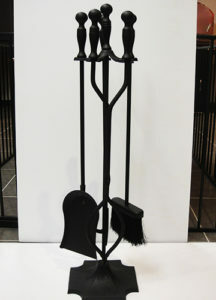 A striking range of 5 convection wood heaters, with varied size and capacities, designed to fit into a fireplace cavity. A choice of 10 convection and radiant wood heaters, including single-door and two-door styles. Convection wood heaters tend to work best in well-insulated rooms with lower ceilings. Radiant wood heaters are ideal for rooms with higher ceilings or have less insulation. We offer a range of colours and accessories to compliment your new Jarrahdale Wood Heater and the personal style of your home. If you would like to know more about our complete range of Jarrahdale wood heaters, colours or accessories, please contact us or complete our contact form to the right.